Join us for breakfast and a conversation with Greta LaFleur, Assistant Professor of American Studies and Director of Graduate Studies for the Program in Women’s Gender, and Sexuality Studies. Greta’s research and teaching focuses on early North American literary and cultural studies, the history of science, the history of race, the history and historiography of sexuality, and queer studies. 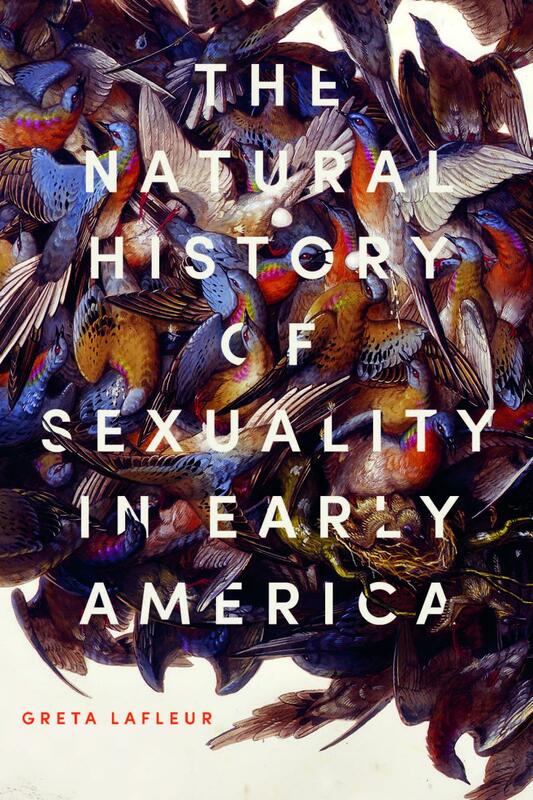 Her first book, The Natural History of Sexuality in Early America (Johns Hopkins University Press, 2018), brings together the history of sexuality and early environmental studies to explore how sexual behaviors were understood in the eighteenth-century Atlantic world. She is currently at work on a new book project on the relationship of cultural and legal responses to sexual violence to the history of sexuality. Find out more about Greta LaFleur and her work here. Coffee and pastries available at 8:00am. Conversation begins at 8:30am.